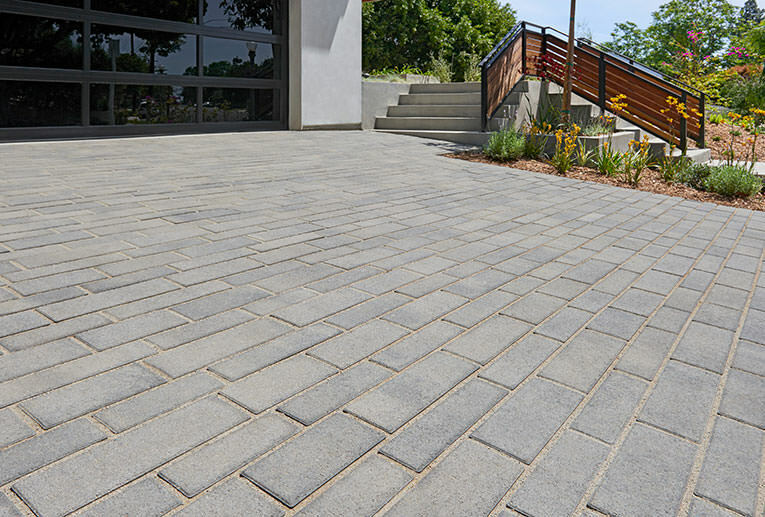 Dark Gray-Pewter-Charcoal Permeable Aqualina installed in a random runner pattern. 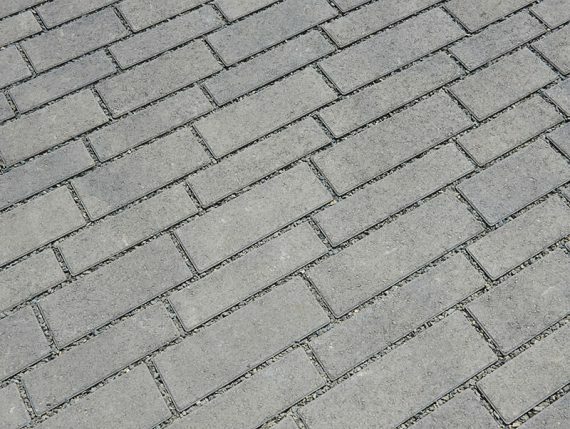 The new Permeable Aqualina paver offers the same contemporary lines of the standard Aqualina paver, with the added benefit of permeability. This paver is 100mm, traffic rated and can be machine laid for maximum installation efficiency. 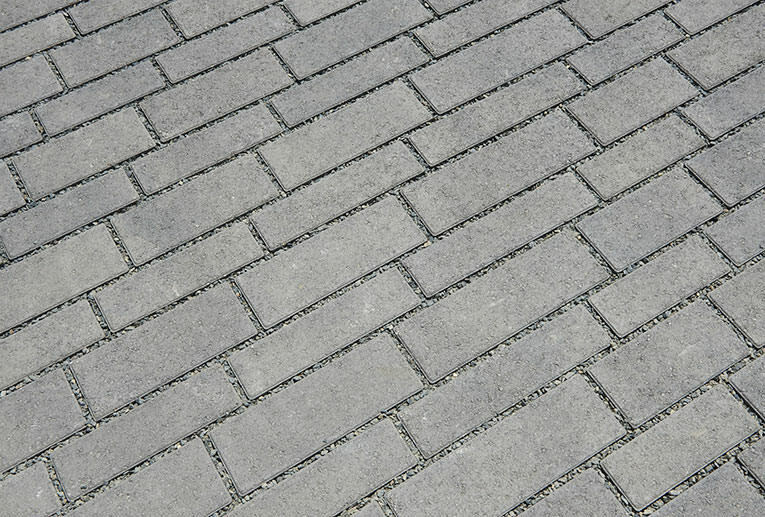 The Permeable Aqualina is perfect for parking lots and traffic areas where reduced stormwater runoff is desired. 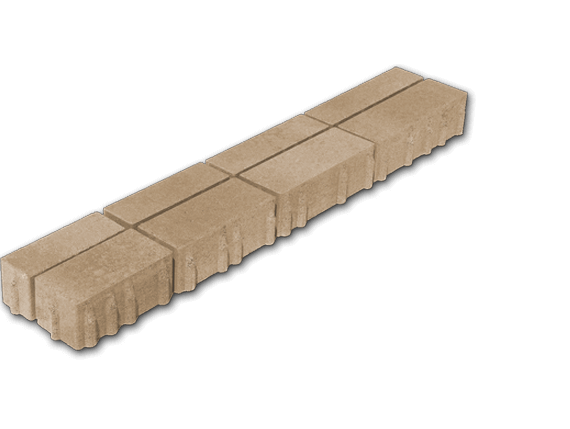 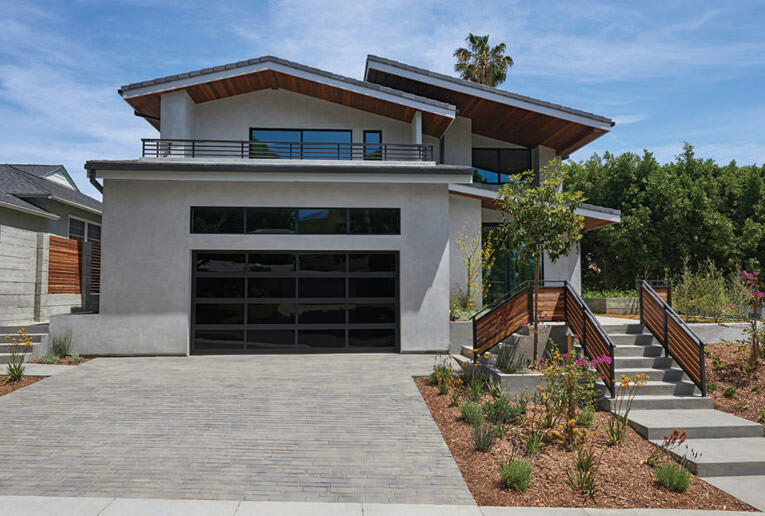 The 3/8” gap in between the stones allow excellent permeability while meeting ADA requirements.